Linen wrap orange 6 point Sneaky Pete. Inspired by traditional sneaky petes, perfected by Predator. 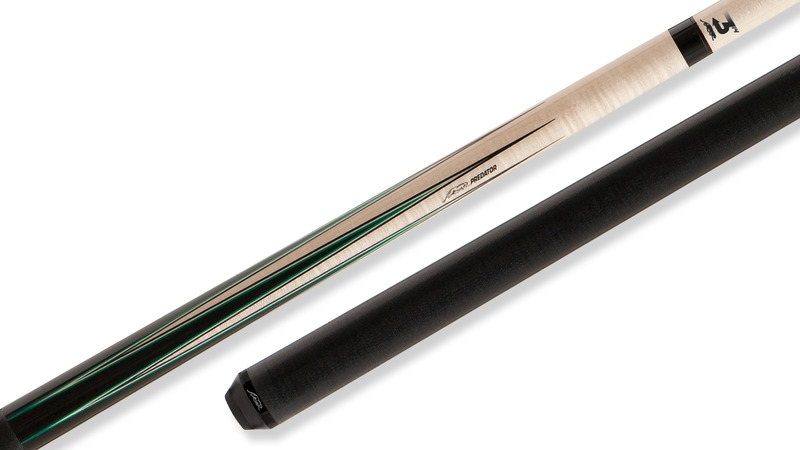 Roadline Sneaky Petes offer a traditional cue with a modern flare. Featuring a six point full-splice construction that incorporates rich Curly Maple, ultra elongated points, and orange veneers, these cues are ready for action.